An artist from Dnipro made a statue of a chimney sweep. An idea of the monument belongs to businessmen from a bar of the same name. Just on their initiative the artist made the very first statue in Ukraine for people of this trade. 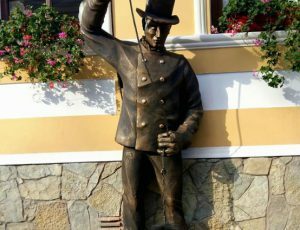 As the deputy mayor Sergiy Babii in joke said :”There was no official opening of the monument, because chimney sweeps don’t like this.” The creative sculpture is located on Zarvanska Street. 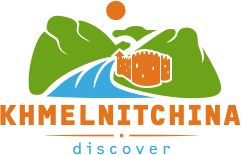 “Today, in the third century, there are still 5 professional chimney sweeps in our city. These people know how to climb and sweep the city’s chimneys”, Babii said.